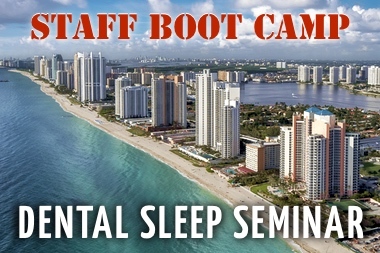 Dental Sleep Medicine education, instrumentation, and in-office training company, Sleep Group Solutions to exhibit and sponsor VIP Client Party during convention. (Denver, CO) It’s the 25th anniversary of the AADSM, and the 30th anniversary of the APSS (SLEEP 2016) meeting held in Denver, Colorado this year. 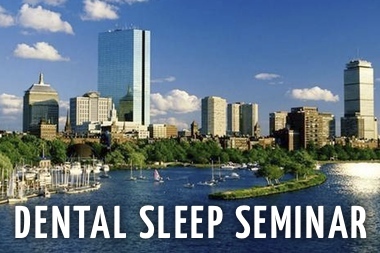 Sleep Group Solutions, known in the industry for providing top-level dental continuing education, instrumentation, and in-office training, will be exhibiting, and offering top clients a VIP invitation to their annual event, during the AADSM meeting. 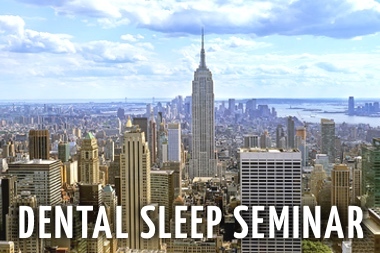 These annual meetings are the largest in the industry and the only place to witness cutting edge lectures, meet industry rockstars, and see presentations from the worlds leading sleep professionals. 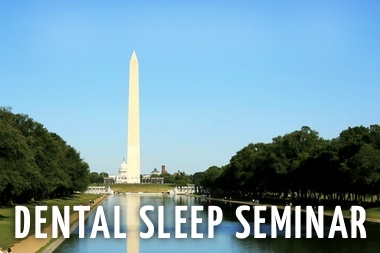 This year, Sleep Group Solutions, along with Whole You and Respire will be sponsoring an array of speakers, all with the focus of making dental sleep medicine more accessible. “This years SGS party will be better than ever. We are joining forces with like-minded companies, and we are eager to share with our clients what we all have planned for the near future.” says Rani Ben-David, President of Sleep Group Solutions. Thursday, June 9, 2016 at Coohills in Downtown Denver will be the location of the invitation only event. Clients will enjoy hors d’oeuvre, drinks, dinner, and dessert. 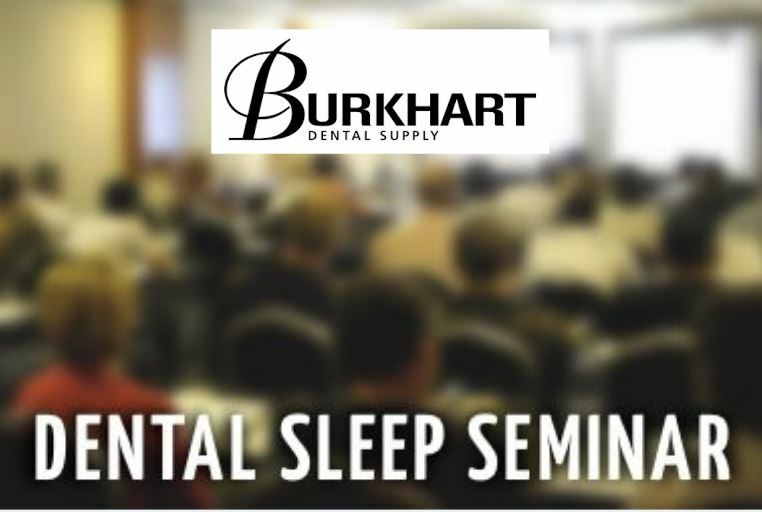 Attendees will also hear Dental Sleep Medicine presentations from the best in the business including; Dr. Daniel Tache, Dr. Nicole Chenet, Rani Ben-David from Sleep Group Solutions, and Ms. Hiromi Inagaki and David Walton from Whole You and Respire. 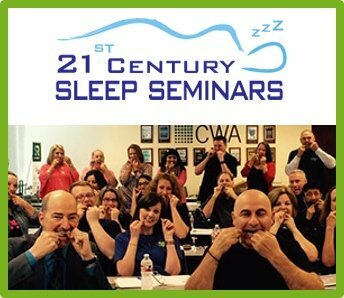 Sleep Group Solutions remains an icon in the sleep industry. 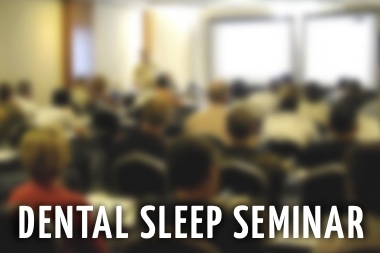 With thousands of supporters, CE recognized seminars, state of the art acoustic technology, and the leading sleep professionals in support- SGS plans to stand-out in the conference. 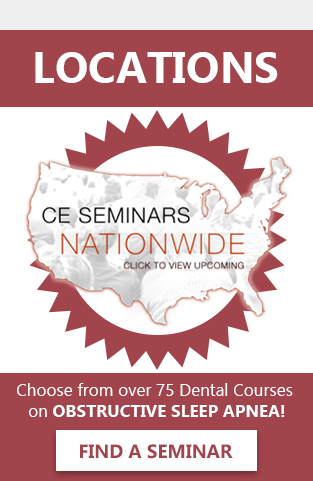 Stop by booth 214 at the AADSM, and booth 810 at the SLEEP 2016 meeting for show specials and free CEU opportunities. WHY ARE HOME SLEEP TESTS GAINING POPULARITY?The Young and The Restless: Is it ADHD, or does your child have Sleep Apnea?